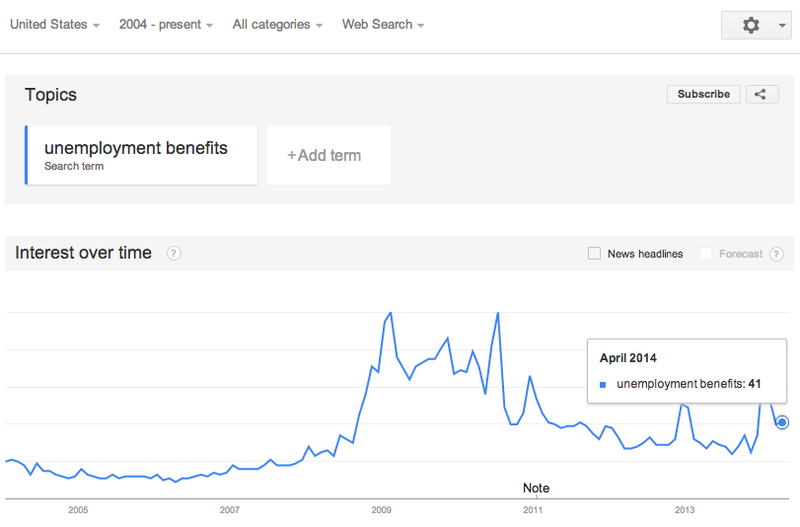 Search volume for the term “Unemployment Benefits” suggests that March Unemployment Rate will increase. We will wait and see what the Bureau of Labour Statistics has in store for the markets. I presume that an increase in the unemployment rate will have a negative effect on the major market indexes. 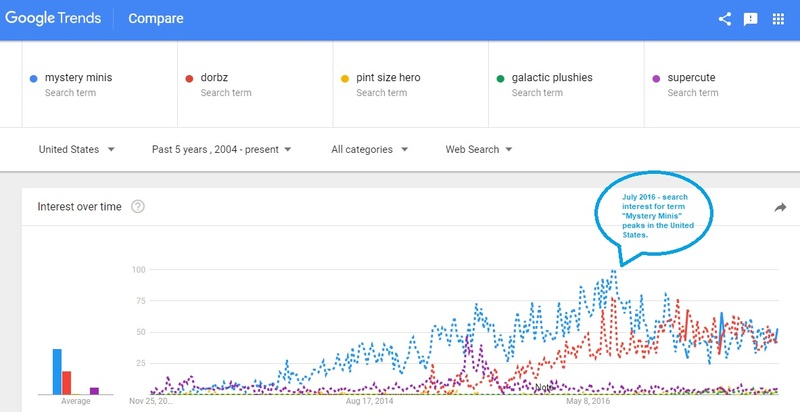 If this materializes, I imagine a negative change in the overall investment trend.